ii. 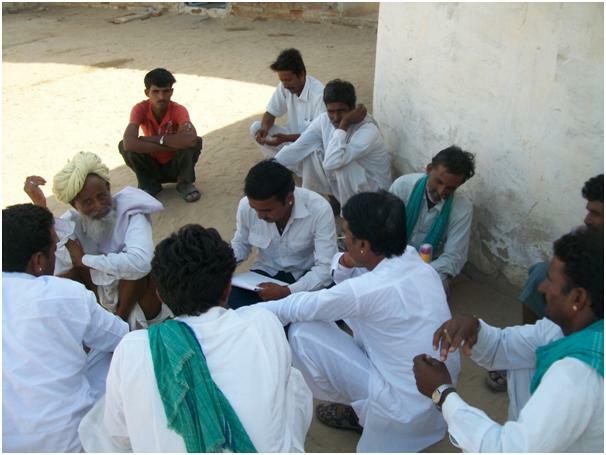 Conducted village assessment in order to understand its setup (economic and social). iii. Focused group discussions with the village community and forest department personnel. iv. Appointment of various personnel for the VFPMC setup. v.	Final approval and registration of the VFPMC by the forest department. a. Role of community, agency and forest department personnel. The accounts of VFPMC are audited on an annual basis. The Performance of VFPMC/ and EDC is systematically assessed by the PMU on an annual basis.